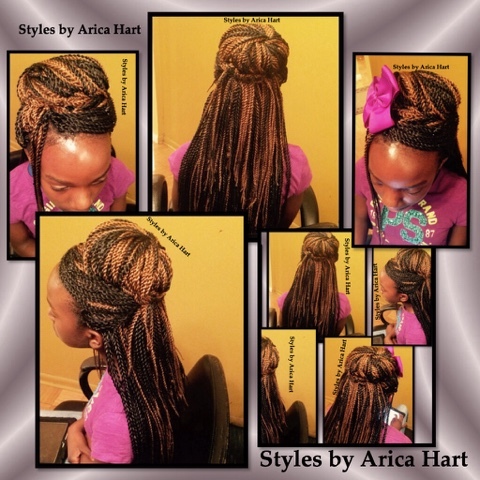 Follow +Styles by Arica Hart . Short Haircuts Hello, I have browsed most of your posts. This post is where I got the most useful information for my research. Thanks for posting, maybe we can see more on this. Are you aware of any other websites on this subject.